Judy Drucker’s role in the cultural scene of South Florida has been compared to that of Beverly Sills when she headed the Lincoln Center in New York City. Judy quite literally created that scene through her decades of entrepreneurial management of the Concert Association of South Florida. In 1967, Judy heralded the advent of great music in the area with the formation of the Great Artists Series. 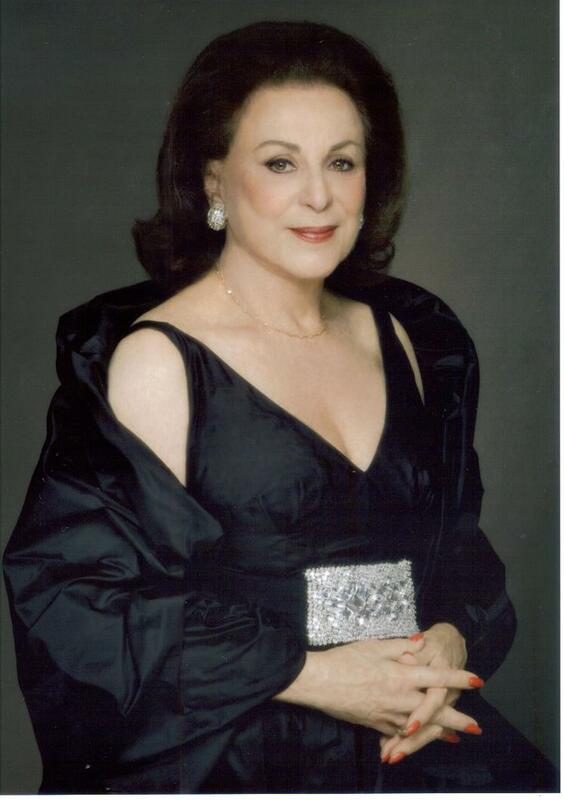 Since that time she has been tireless in her efforts to make good on her pledge to bring to South Florida the world’s greatest classical music soloists, orchestras and dance companies, and has been internationally applauded for her personal and professional achievements. She brought world-renowned orchestras: the Israel Philharmonic, the New York Philharmonic, the London Symphony Orchestra, the St. Petersburg Philharmonic, the Moscow Philharmonic, the Chicago Symphony Orchestra, the Lincoln Center Jazz Orchestra and the Boston Pops. The great dance companies also appeared, including the Alvin Ailey American Dance Theatre, Dance Theatre of Harlem, the Bolshoi Ballet, the Royal Ballet of Covent Garden, the Lar Lubovitch Dance Company, Ballet Folklorico de Mexico, and the White Oak Dance Project with Mikhail Baryshnikov. Born Judith Nelson in Brooklyn, New York, she began studying piano at the age of five under the tutelage of her mother Lillian, and later at the New York College of Music. After moving to Miami Beach and graduating from Miami Beach High School, she returned to New York to study voice at the Juilliard School of Music and then moved to Philadelphia to continue her studies at the Curtis Institute. She performed on Broadway in New York and at the Palm Island Latin Quarter in Miami. As an educator, Judy taught voice at Miami-Dade Community College. She also sang with the Greater Miami Opera, predecessor of Florida Grand Opera. She serves on the Florida Fine Arts Council and has received the Governor’s Award for the Arts. Other recognitions have come from a broad spectrum of organizations ranging from the American Cancer Association, Big Brothers/Big Sisters, the Weitzman Institute of Science, and the South Florida International Press Club to the French Consulate and the Brazilian Press. Today, Judy remains a major force in the arts in South Florida. In her new position as Senior Artistic Advisor to Florida Grand Opera, she is introducing a new “Superstar Concert Series” in spring 2009. Opening the initial season of the series will be baritone Dmitri Hvorostovsky, tenor Marcello Giordani, and bass-baritone Bryn Terfel, each of whom will be paired with an equally glorious soprano. Judy currently resides in Miami. She has three grown children.